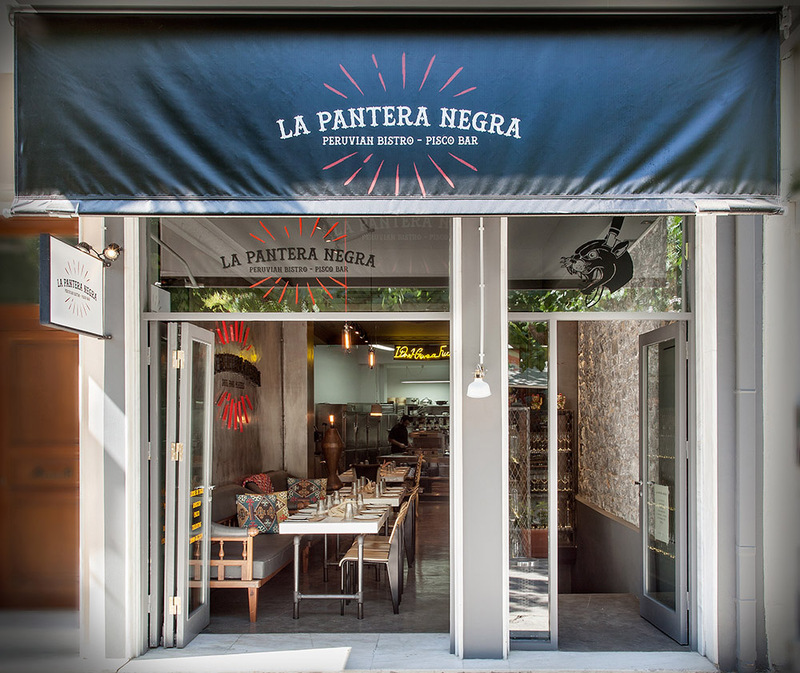 La Pantera Negra restaurant in Plaka, is a special place in the centre of Athens serving Peruvian cuisine. 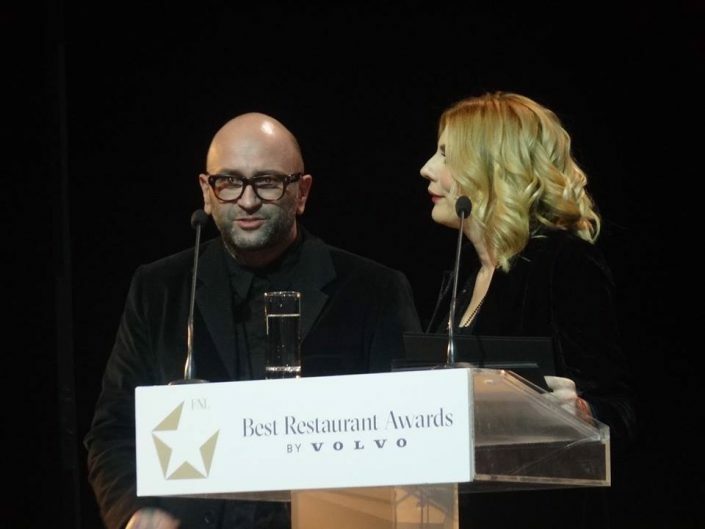 The well-known chef, Dimitris Katrivesis, after getting acquainted with different flavors and cultures during his travels aroung the world, decided to transfer his images and experiences in Greece and in gastronomy in specific. On number 6 of Kalogrioni str., just before the Ancient Roman Market, you will find a multi-coloured, ethnic and modern space with urban aestetics and industrial elements, where you are able to enjoy gourmet dishes and a fusion cuisine. 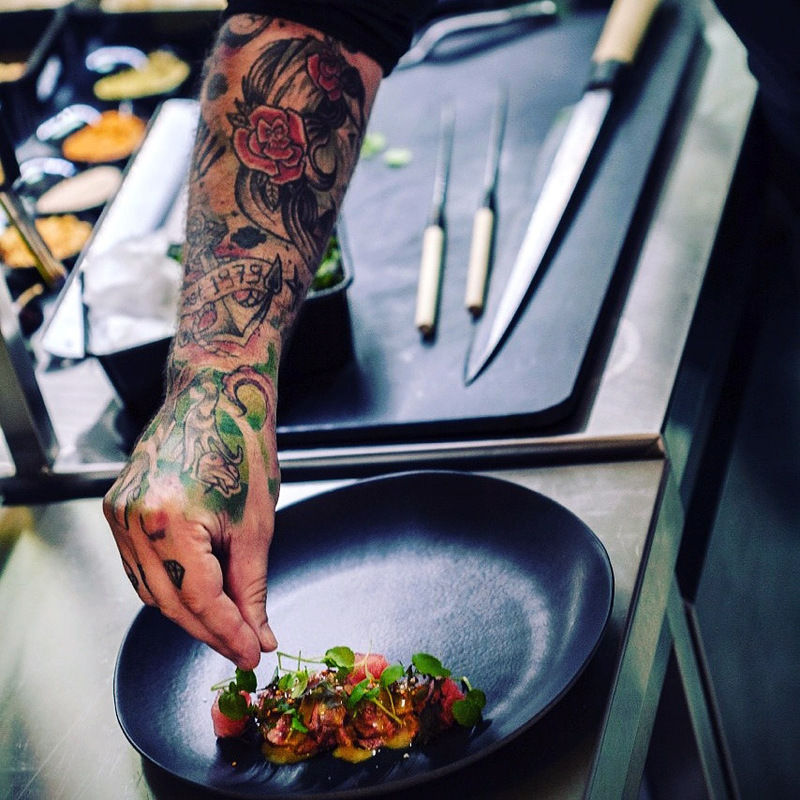 At La Pantera Negra you can try ceviches, tiraditors, leche de pantera negra, Peruvian macerados and chilcanos, pisco-based cocktails and many more unique specialties that are served by the cooks themselves from the completely open kitchen of the restaurant. Get introduced to the new gastronomic trend of the town and discover the Peruvian gastronomy in the heart of Athens. 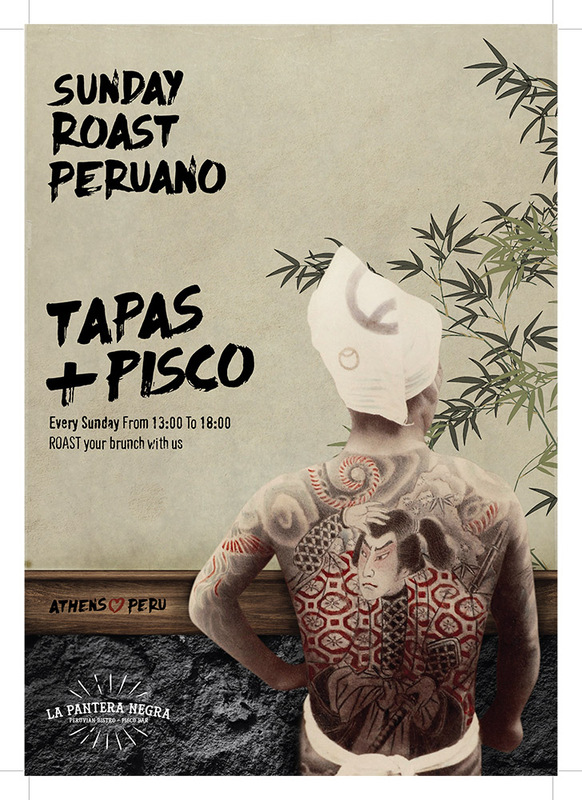 Sunday Roast Peruano starting at 13:00 to 18:00. Enjoy roasted meats marinated in ajis, accompanied by fresh salads, Peruvian potato puree and Peruvian sauces, as well as our famous anticuchos! From now on, Sundays have a latin heart at La Pantera Negra! Come join us for a fun Sunday Roast Peruano with your family and friends! 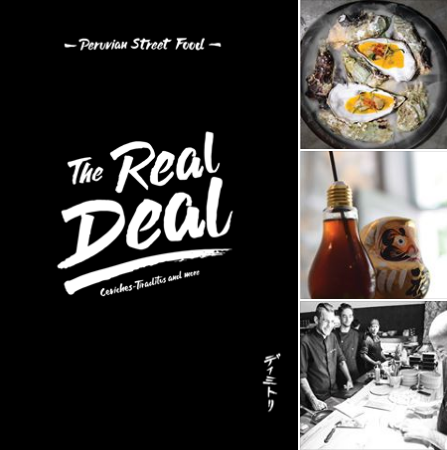 The first book of chef available via our site! 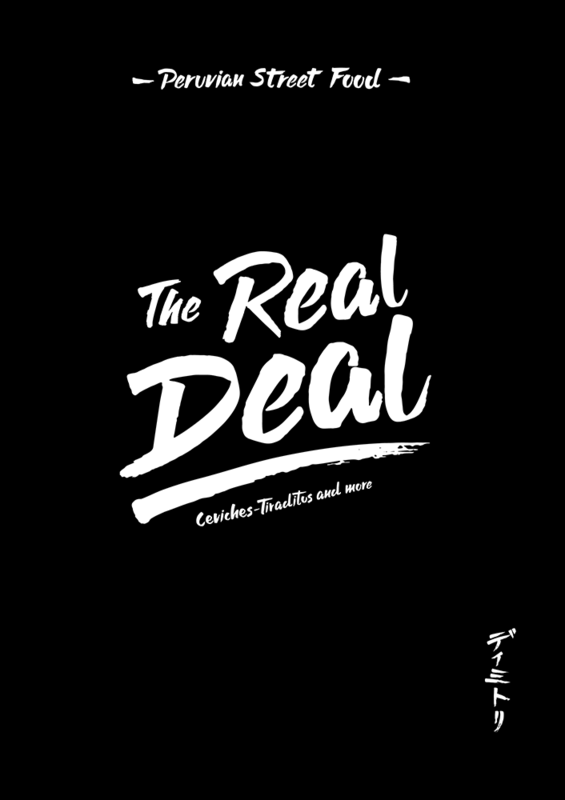 The first book of chef Dimitris Katrivesis is available for purchase via our site…The “The Real Deal”, is a condensed record of philosophy, travels and his gastronomy culture .It’s the first publication worldwide that refers to the combination of two culinary traditions of ancient cultures (Peru and Japan) to form a modern gastronomic movement, theNikkei Cuisine. We are not just a restaurant. We are a culinary destination in the historic centre of Athens. Part urban cuisine, part charming barrio bar. We’ll take care of you at noon as you chill with a warm cappuccino. We’ll take care of you on Sundays, with our cozy Sunday Roast. And we’ll never tell your boss you had a pisco (go ahead, live a little)! We’ll take care of you at dinner with an adventurous menu full of twists, turns and surprises to be served among close friends. We are an everyday affair, we are a special treat. Pop in, stay a while, get to know us.